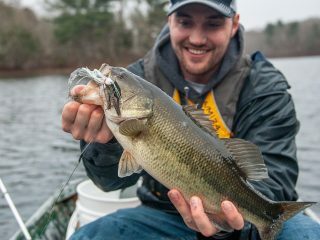 With the beaches devoid of action, keep your focus on the hundreds of kettle ponds that are slowly but surely heating up. 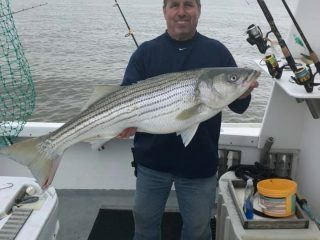 North Jersey Striper fishing is on fire based on the reports, social media posts, and phoning the shops. 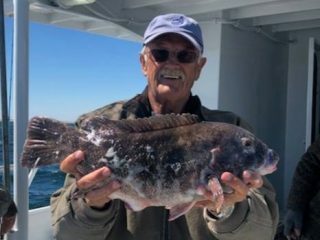 This past week and weekend allowed some anglers to make it out to the area’s reef sites and wrecks. 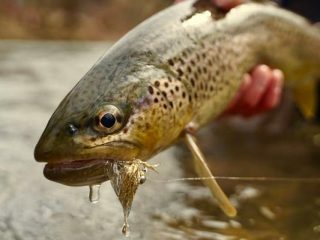 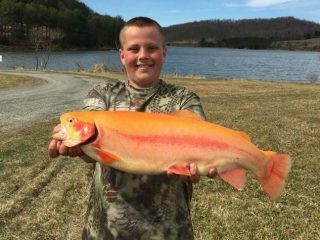 Herring are starting to show up and the striped bass won’t be far behind; while post-opening day trout anglers are cashing in on the good flows and heavy stockings. 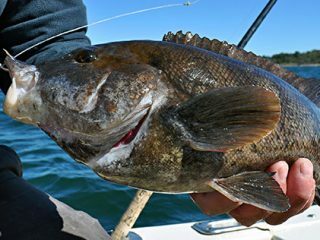 Anglers are starting to find blackfish out in deeper water and odds will improve as local waters continue to warm up. 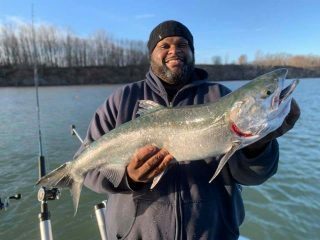 Perch, crappies and bullhead have been hitting bait along the bottom while trout fishing slowed a bit this week with water bodies stirred to mud by cold fronts and rough water. 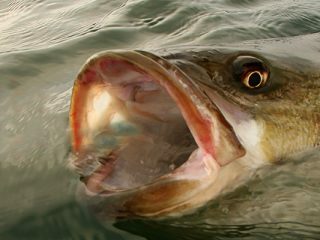 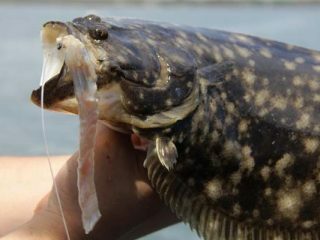 Northern Pike and Muskellunge fishing has been productive and trout season has arrived! 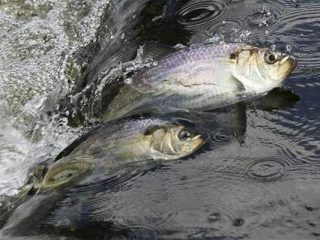 Stellwagen winds have been keeping fishing on the back burner for some but cooperative rainbows and bass on the South Shore make for a pretty good plan B.
Anglers are catching bass around structure using shiners and trout stocking continues with fresh rainbows and browns released into local waterways.